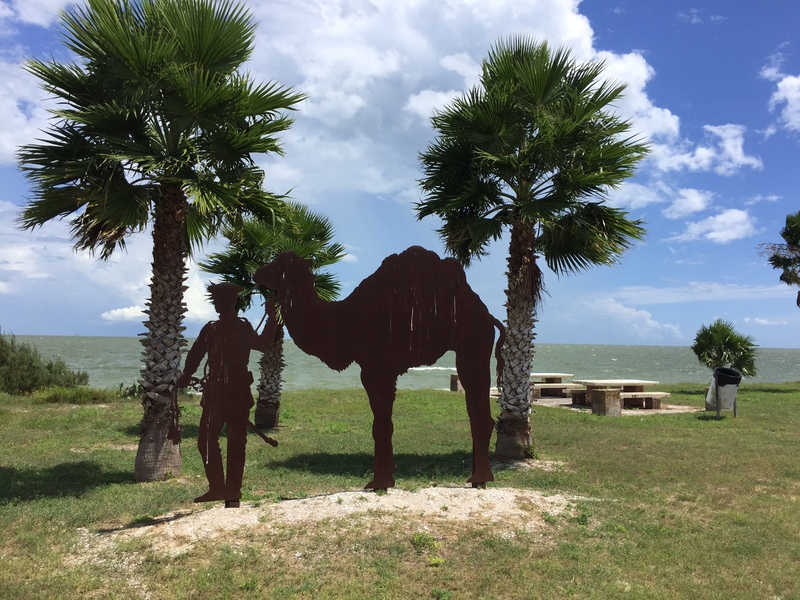 One hump or two? 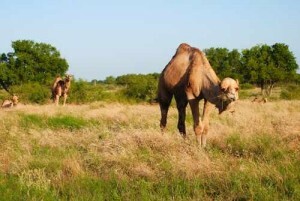 Camels came to Texas in the 1850’s and the ships of the desert proved themselves great Texans! There might even be one or two still wandering around! 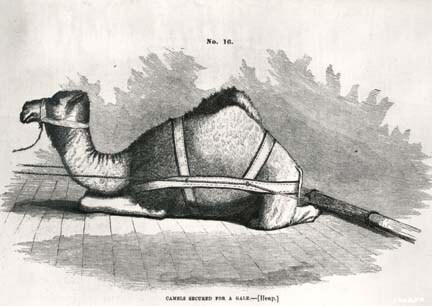 Learn more about the great camel experiment in this episode of Wise About Texas. 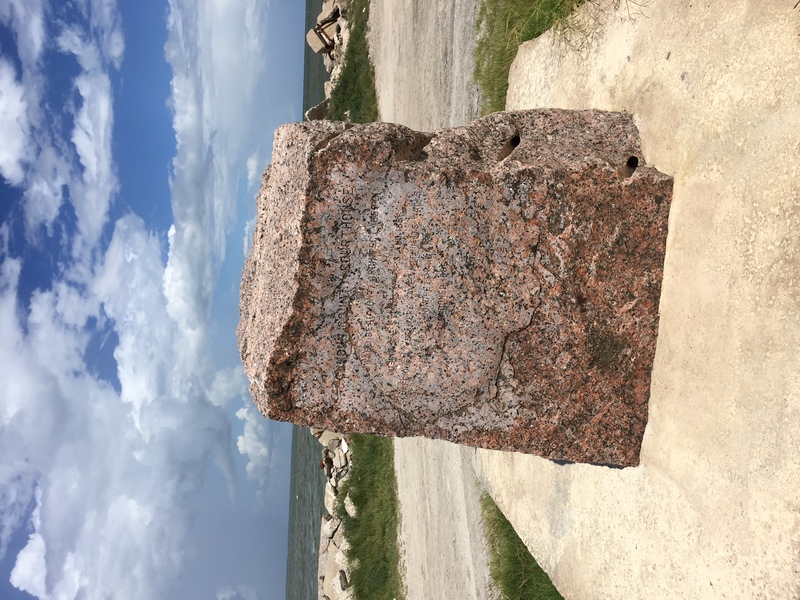 When faced with the most destructive hurricane to date, the city of Galveston faced an unspeakable tragedy with extraordinary resilience. 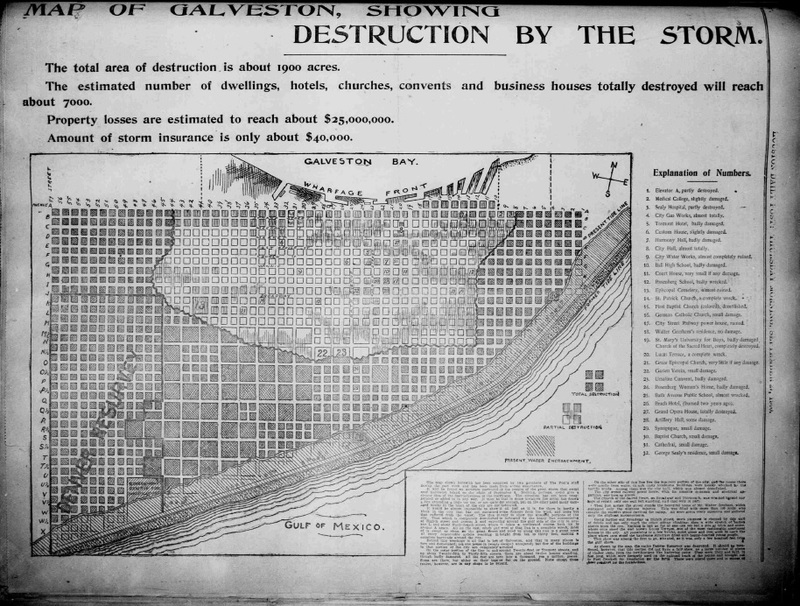 As the city struggled to recover, the citizens were already planning to rebuild. As it turns out, they would go farther than anyone ever they thought possible. 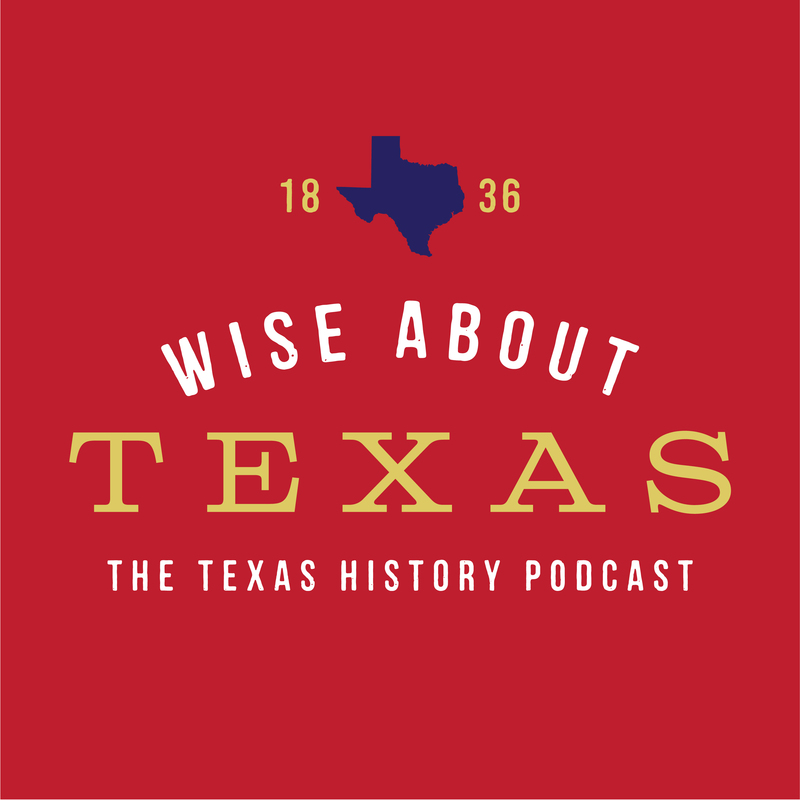 Hear about the incredible spirit of Texas as expressed in the recovery from the Great Storm of 1900.